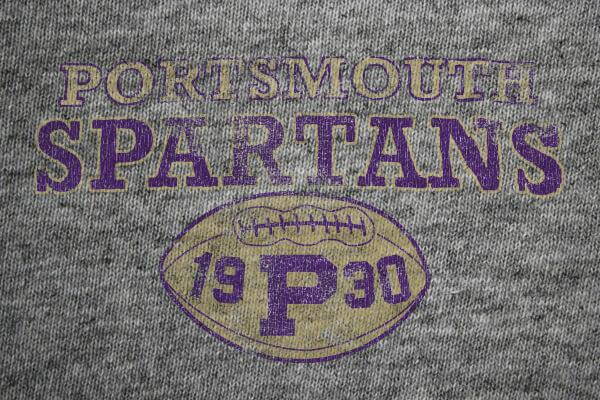 Despite success on the field, low revenue and the Great Depression threatened the Spartans’ survival. On March 24, 1934, it was announced that a group led by George Richards, the owner of Detroit radio station WJR, bought the Spartans and moved them to Detroit for the 1934 season. Richards renamed the team the Lions, as a complement to the Detroit Tigers.